We are reputed herbal extracts manufacturer and pure herbs supplier from India. 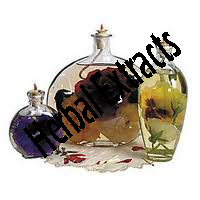 We exports a wide range of herbal extracts, pure herbal ,pure herbal extracts & medicinal herb extracts. 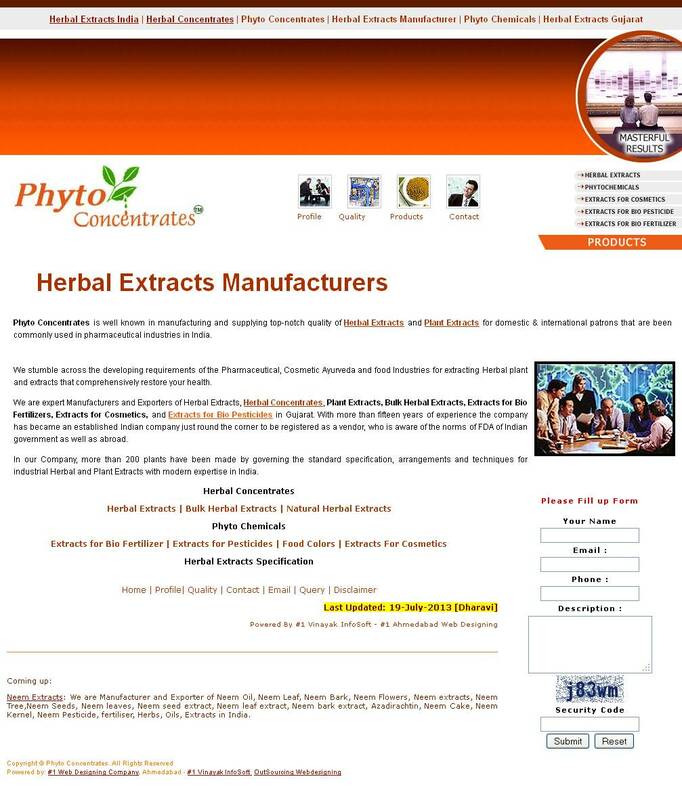 Ourrange of Herbal Extracts / Pure Herbs.We at, Phyto Concentrates, are supplier and company of herbal extracts and pure herbal products from India. We exports a wide range of herbal extracts, pure herbal products, medicinal natural herb extracts and extracts through bark or fruits or leaves or flowers or seeds.